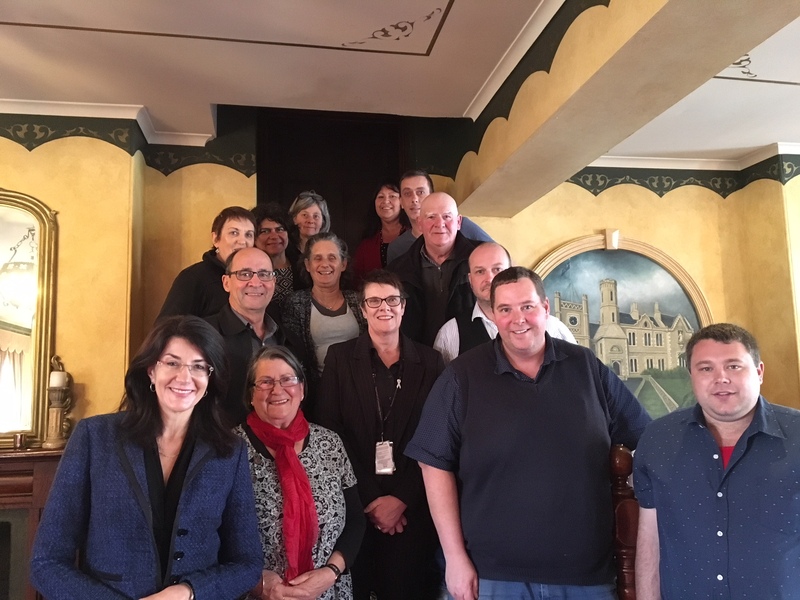 The Tasmanian Regional Aboriginal Communities Alliance (TRACA) has welcomed the Tasmanian Government’s extension of funding which supports local decision-making in Aboriginal communities from Flinders Island to Bruny Island and Circular Head. TRACA, and the seven Aboriginal organisations it represents, met with The Hon. Jacquie Petrusma MP, Minister for Aboriginal Affairs, who acknowledged their strong working relationship as a crucial part of the Tasmanian Government’s Reset Agenda. TRACA will be able to meet costs associated with governance, engagement, representation and advisory functions. TRACA and the Tasmanian Government signed a Statement of Intent (SoI) in December 2017 to commit to both parties working together to ensure Aboriginal people of Tasmania, and their family groups, can achieve full participation in the life and business of Tasmania. The Tasmanian Government committed to further engage and consider views of Aboriginal groups in their local communities on matters that affect them.